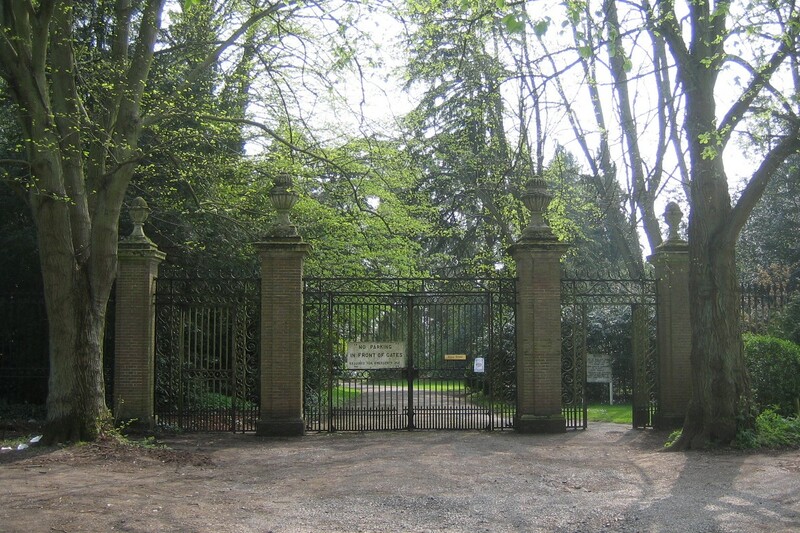 Nettlebed is situated in the attractive wooded countryside of the Oxfordshire Chilterns on high land and is surrounded by large areas of common land. 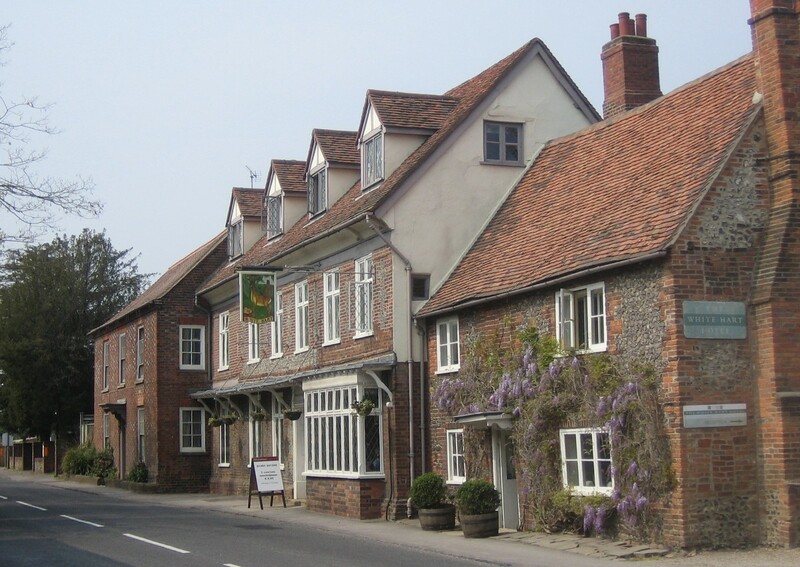 The origin of the name of the village is unknown, but it is likely to have been so named because of the nettles which grow in abundance around the area. A linen type cloth can be made from thread obtained from nettles and sheets and table cloths made from nettles were common at the end of the 18th century. There is plenty of evidence that the area has been inhabited for centuries. Middle Stone age implements have been found in earthworks; there are remains of a Roman encampment nearby and a Palaeolithic floor was found on Nettlebed Common. 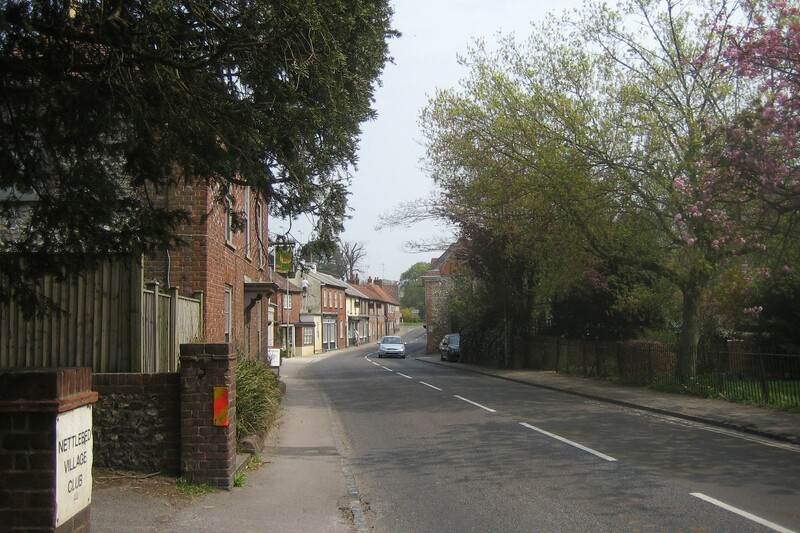 The well-known Grimm's Ditch passes by Nettlebed and Nettlebed was probably of some importance because of its position where the Henley - Oxford road intersects the Chiltern Ridgeway. Near the bus shelter are two stones, known as pudding stones, thought to be millions of years old. These used to be used for mounting horses. There has been a church in Nettlebed for a thousand years. 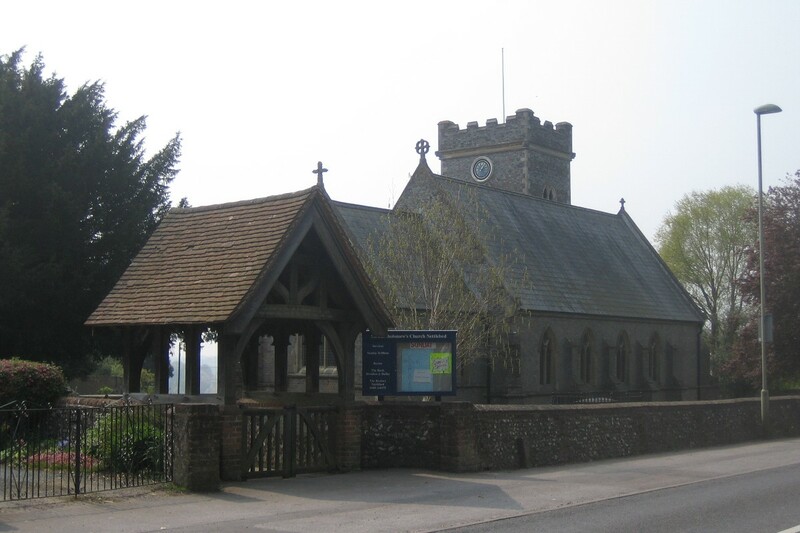 The present church, St. Bartholomews, replaced the second church and was completed in 1846 following a major re-build. Parts of the tower date back to Norman times and are all that remains of the previous church. 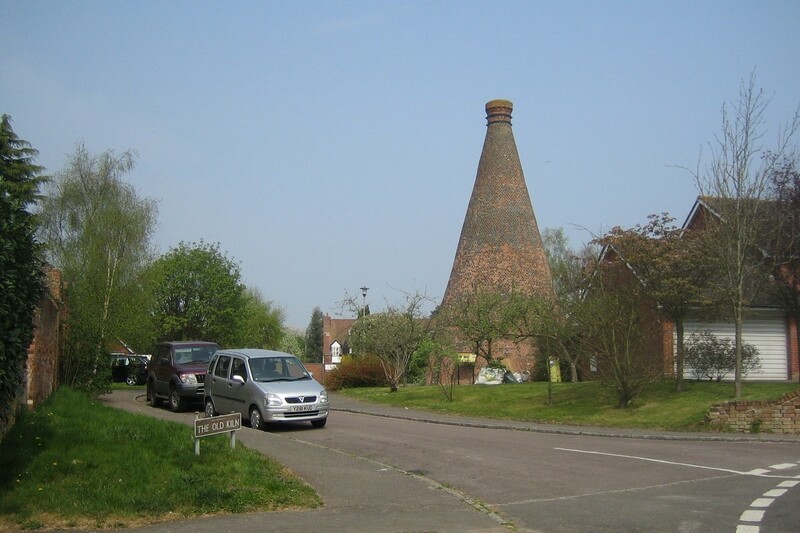 Clay suitable for pottery and brick making was found locally and, as a result, Nettlebed was the most important brick and tile making centre in the Chilterns from the mid-14th century onwards. A disused lime kiln is prominent in the centre of the village which was in use until 1938 and was restored in 1972-4. 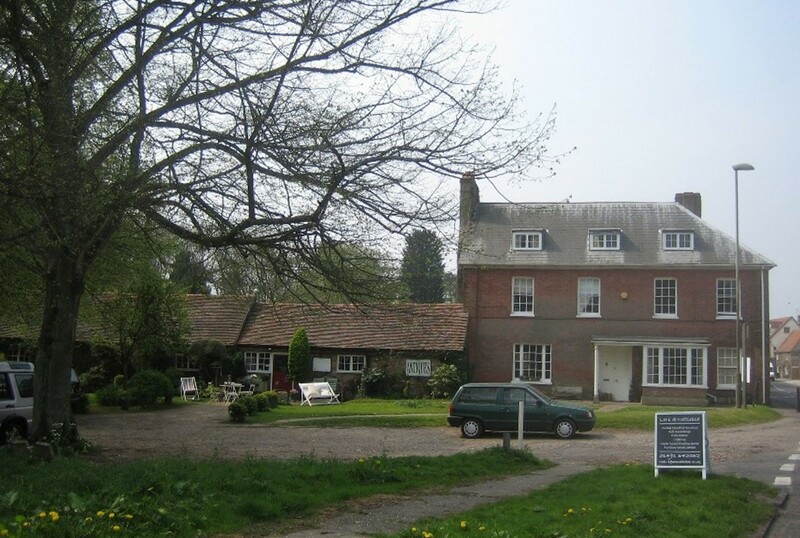 Robert Fleming, the founder of the merchant bank Fleming and Company, bought a village estate which included 2000 acres, kilns, clayworks and many of the cottages. The Fleming family still live locally, run the Estate and take an active part in village life, although the house, Joyce grove, is nowadays a Sue Ryder palliative care home. 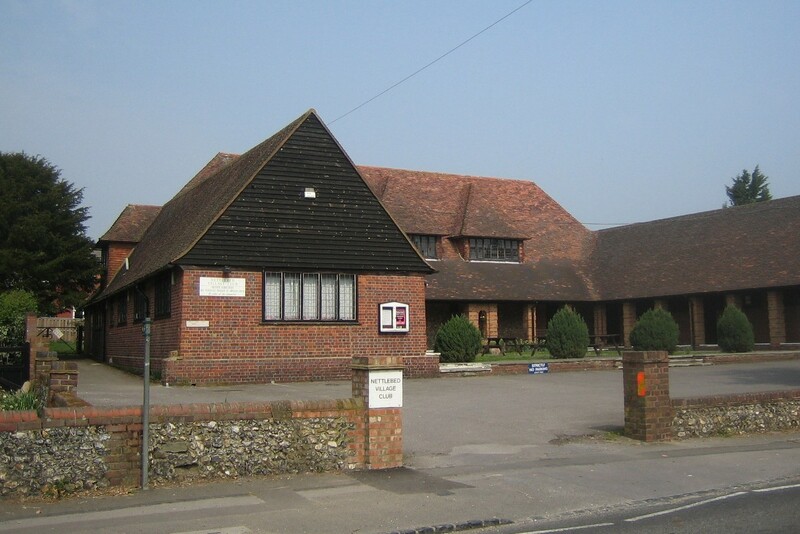 St. Bartholomew's Church, the lime kiln and the Sue Ryder home are all listed buildings and there are 23 other listed buildings in and around the village. 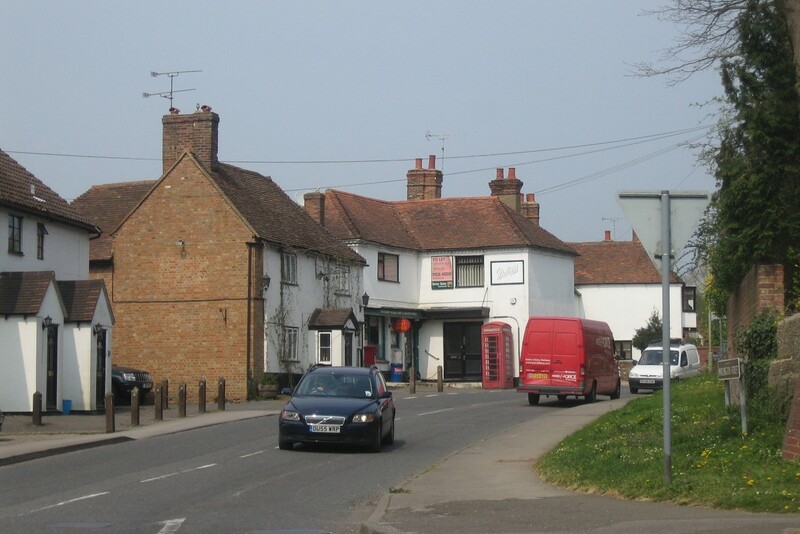 The centre of the village, mainly along the main road is a conservation area. 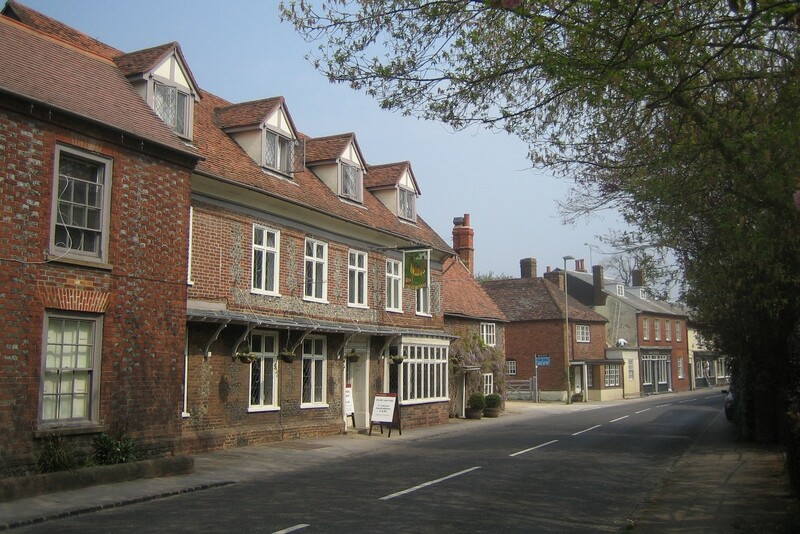 Nettlebed is fortunate to still have a thriving post office/village shop, and many people will have heard of the village through the advertisements for Brights of Nettlebed, have their headquarters and a showroom here. 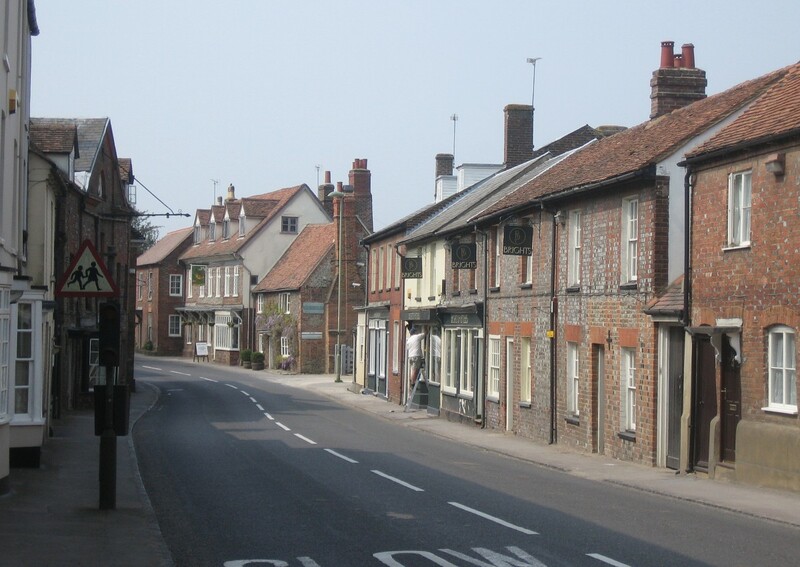 Some scenes from the popular TV series Midsomer Murders have been filmed in the village of Nettlebed. 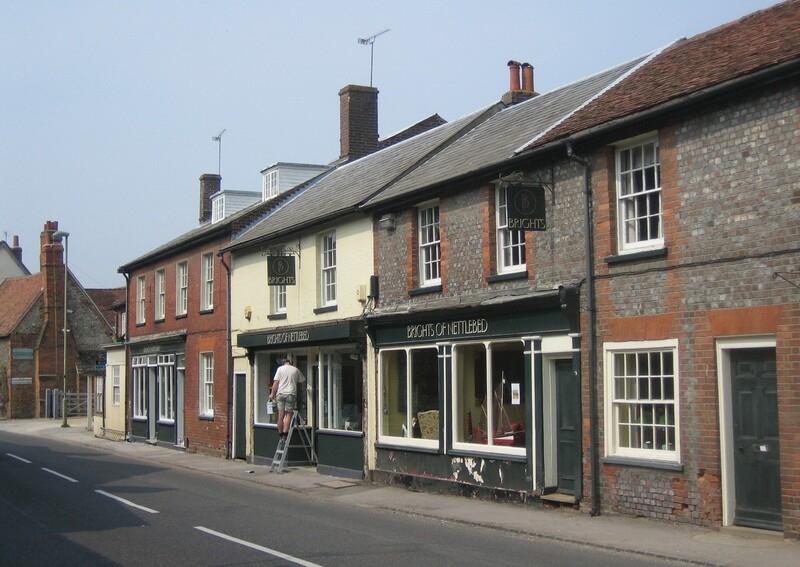 Nettlebed is on the A4130 between Wallingford and Henley.